Explore this locally owned and operated hardware, home and garden store. Under third generation family- owned & operated management, this team is knowledgeable, friendly and truly helpful. 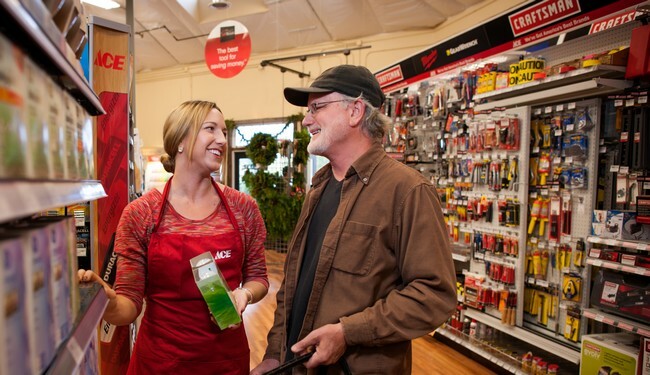 Carmel Ace Hardware features everything for the homeowner and do-it-yourselfer including hardware, paint electrical and plumbing supplies from Craftsman, Dewalt, Black & Decker, Stihl, Husqvarna, Weber, Benjamin Moore, Clark & Kensington, Fox Farm, Dr. Earth, 3M and more.